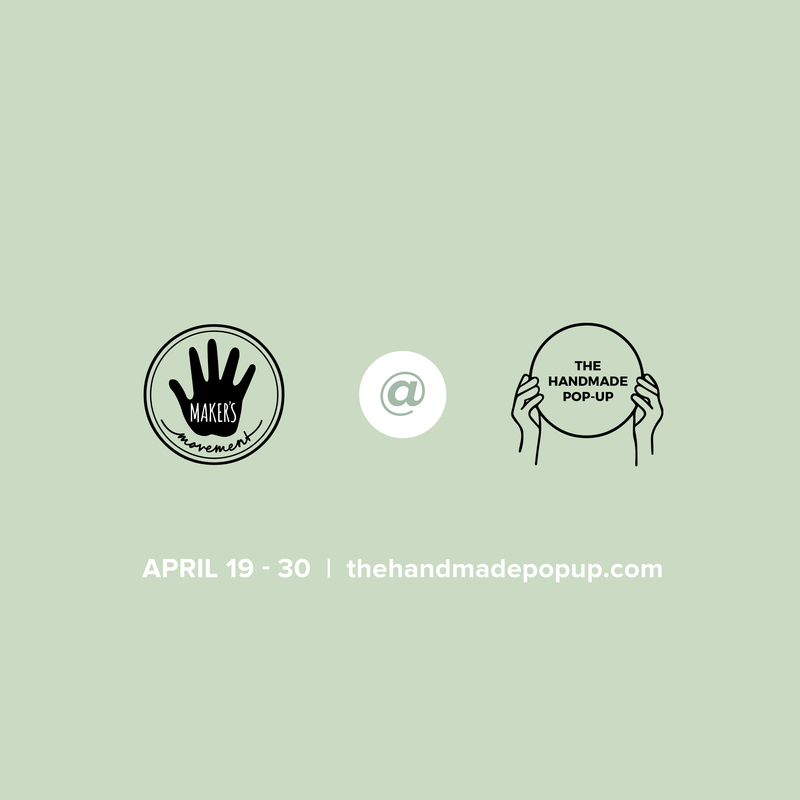 A couple of weeks ago, I had the chance to sit down with The Handmade Pop-Up and chat all things jewelry making. Find out what’s inspiring to me by Sophia Amoruso, Sara Blakely, and the great outdoors! Head on over to their Blog and check out the post. And then, be sure and visit them again, April 19-30 to shop amazing artisans from all over the globe!